The Australian Institute of Sport, home to the country’s elite athlete training programme, but also a fascinating afternoon out. Tucked away in one of Canberra’s northern suburbs is a university-like campus which serves as a training centre for Australia’s prospective Olympic athletes. 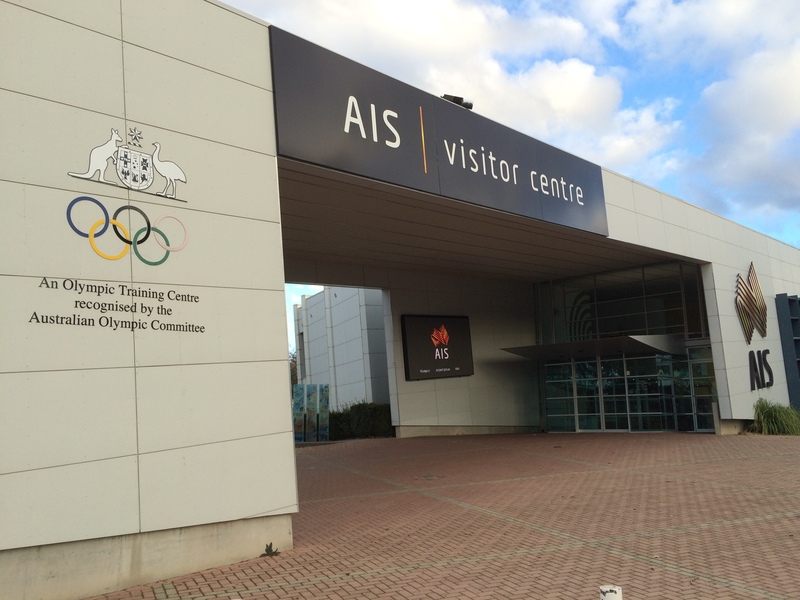 Such a purpose suggests a secret camp with high security fencing but, in fact, the Australian Institute of Sport (AIS) offers daily public tours of its facilities, where you can see how Australia prepares its future champions… and you don’t even have to be an Aussie to go along.